Smarty (age 3). I want more chocolate, mama! More chocolate, please! More chocolate! Me: But I already gave you two candies. They were good, and you enjoyed them. You can have more later. Smarty: I don't want those two! I want another one! Are There More Effective Ways to Cope with Frustration? Smarty is approaching 10 now, so why did I choose to write about helping younger kids to deal with frustration? 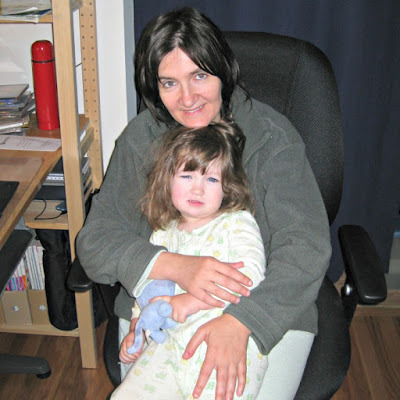 As a matter of fact, I wrote this post first when Smarty was not yet 3, and I thought it was interesting to revisit this topic now and see whether these principles still apply to older kids. Also, while Smarty is overall a fairly mellow child, she has her "moments", and I think that some refresh on dealing with frustrating events will be beneficial both for me as a parent and for her as she is about to enter her tween years. Researchers at Temple University of Philadelphia conducted a study on how parents help their children cope with disappointment and how successful children get in regulating their emotions later. The study was done on 4 year-olds, and the researcher observed four types of parental responses to their children' frustration. 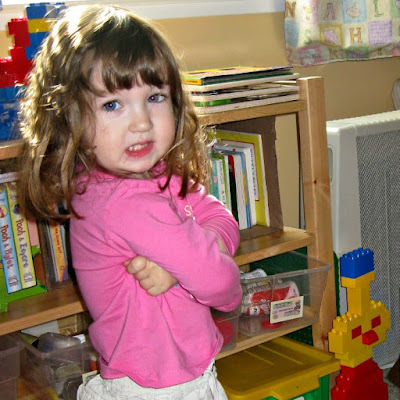 So let's talk about what you usually do when your preschooler gets frustrated? 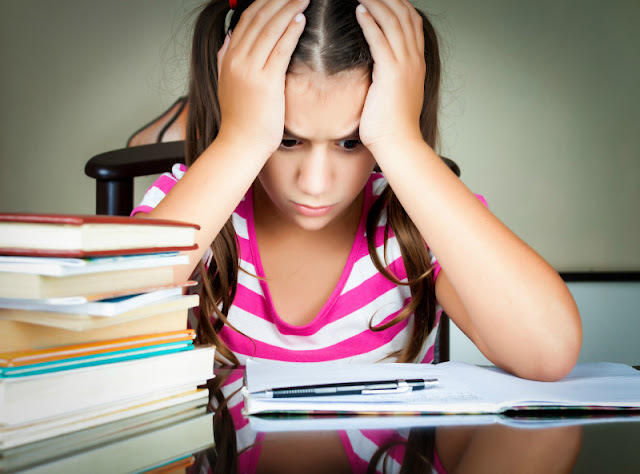 Do you shift your child attention from a frustrating event? 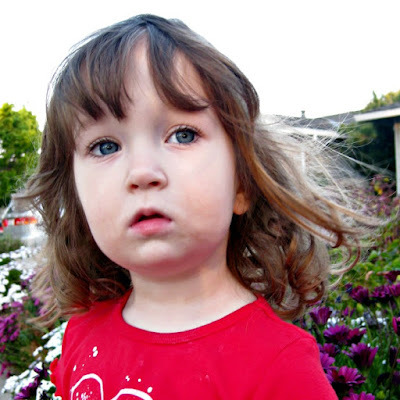 Do you comfort your child by holding her or verbally soothing her? Do you "reframe" the situation by pointing out possible positive outcomes? 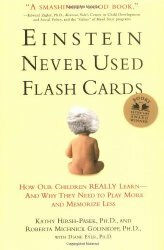 Do you encourage your child to change the situation by "sticking for himself"
When Smarty was young, we were not big fans of "distraction techniques", but they work better than punishment or reasoning when a young child is already caught in negative thinking. As Smarty got older, we were also teaching her to look for alternative solutions to the problems causing her frustration including shifting her thoughts and activities to something that she enjoys. I admit that we used this one very often... perhaps more often than necessary. In the hindsight, this is not one of the most effective strategies to help your child deal with frustration. For once, it actually allows child to dwell on frustration longer. Secondly, child might come to rely on caregivers to soothe him or her and become too dependent on adults in social situations. Luckily, we usually deployed this strategy in conjunction with the next one. In studies cognitive reframing was associated with lower levels of both sadness and anger. Children whose parents take effort to reframe frustrating situation are learning to see the silver lining. This was especially true if the children perceived their parents to be warm and responsive to them. 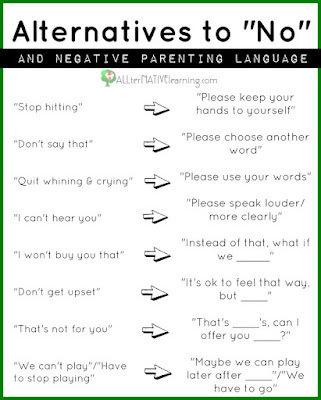 You can check this provocative post by Kara Carrero on reframing language and "parenting without saying No". And now comes a familiar idea that we should teach our children to stick for themselves in frustrating situations. It does not come as a big surprise that many fathers of boys believe in this response as the best answer to frustrating situations, because they are worried that their sons won't be able to stand up for themselves when they are older. Surprisingly, research has found that the children who were encouraged to change the situation on their own had more anger and sadness than those whose parents chose the other three strategies I described above. 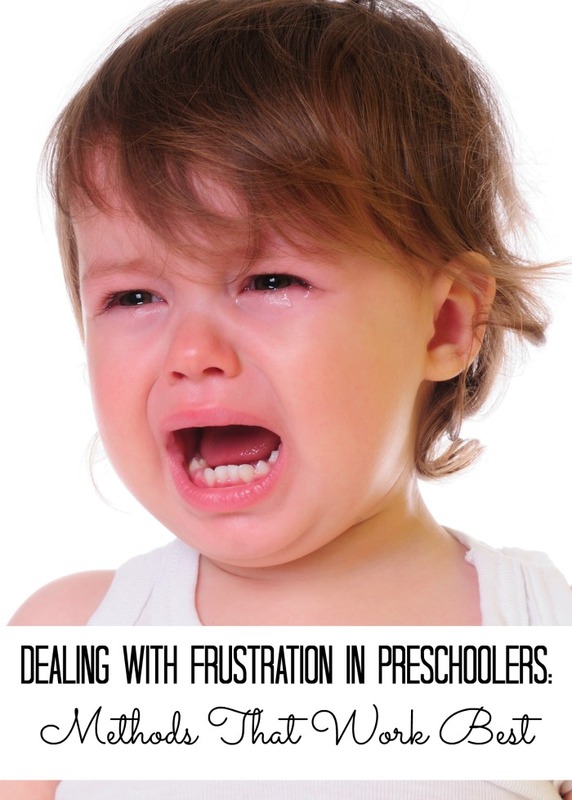 While we all want to teach our children to solve their own problems, our preschoolers and their age peers simply do not have executive skills and emotional maturity to be able to deal with frustration on their own. So, please do not suggest to your preschooler to "figure it out" when another child rips a toy out of his hand and runs away with it. 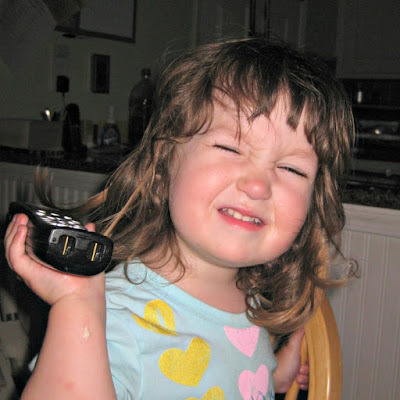 So what kind of parent are you and how do you teach (or taught in the past) your young kids to deal with frustration? so how many more chocolates did she get? They left out a possibility. 5. Identifying and validating the feelings before suggesting alternatives. You could say to Anna - "I know you want more and I know you feel upset you can't have any more right now. But you may have more tomorrow. Would you like to play Candyland instead?" 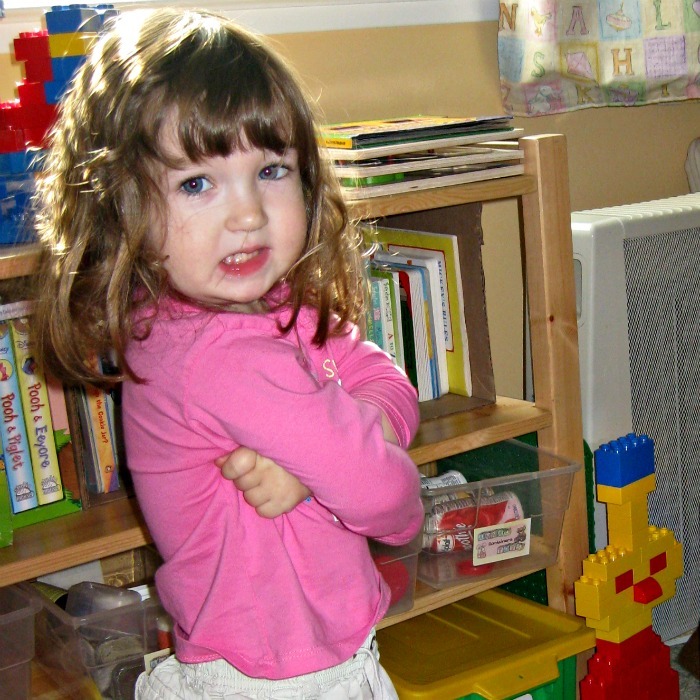 Labeling the feelings are very, very critical for young children to learn self-regulation. Naming the emotions is a critical first step to help children to identify what they are feeling and then work on how to cope with them. Children have the most success with self-regulation when they can identify what exactly they are feeling, feel safe in expressing what they feel, and then working on strategies. It's the parents job to help them through this process until they are cognitively able to do it for themselves. Most times, the emotion labeling step is forgotten. Of course, I learned this because my middle child had no ordinary amounts of frustration in her young life. Good point. We are big on identifying feelings there, and I was very interested to read your "problem solving folder" post. Fortunately, Anna is normally not easily frustrated, but she is sensitive and avoids conflicts with her peers by prefering to play by herself. You offer some good visuals for dealing with conflicts that I will probably need to borrow. Hmmmm, my brain is too tired right now to remember what we did. I do however distinctly remember taking an early childhood class in high school and them talking about not saying no, and having to think of ways to rephrase it to say it in a positive manner. That skill is now so ingrained in me, that I do it in most areas. I've also found I talk to random kids at my church with my "teacher voice," it's really kind of funny.